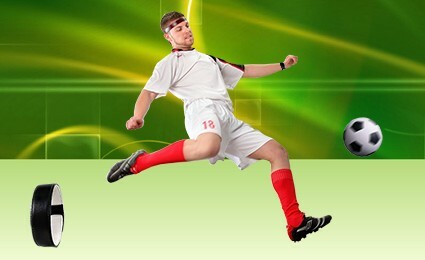 The home kits of Juventus is shirt black and white vertical stripes, white shorts and white socks. 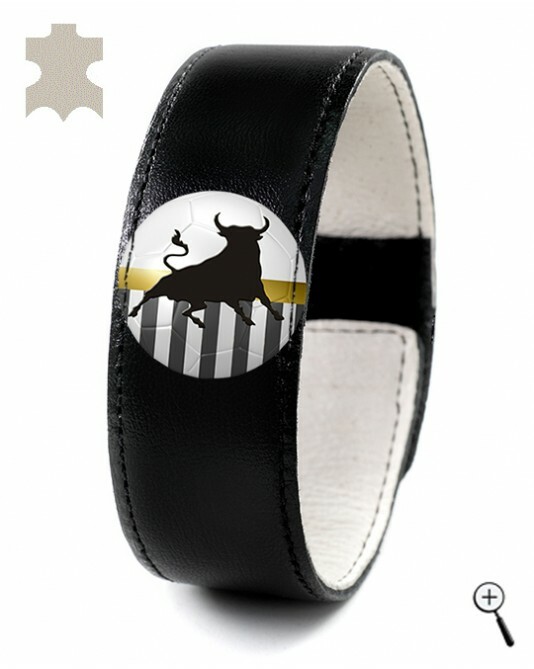 The magnetic bracelet for the home kit of Juventus is offered in real leather in black color, the original team logo and three stripes - white, black, white, similar to the design of the home kit of Juventus. A magnets with alternating north and south poles is placed between the leather and natural lining creating comfort for the body. The magnetic bracelet for the home kit of Juventus attaches tightly to the wrist.